Bradley's Book Outlet - Bestsellers, overstocks and remainders at bargain prices. Visit our bookstores in Western Pennsylvania and Youngstown Ohio. We have 30% off current New York Times hardcover best sellers. 20% off current New York Times paperback best sellers. 15% off all special orders and 10% off all hardcover new releases. Plus 40-80% off overstocks and remainders! Join our Book Mark-It program for specials and discounts. Stop in to your local store for more details. 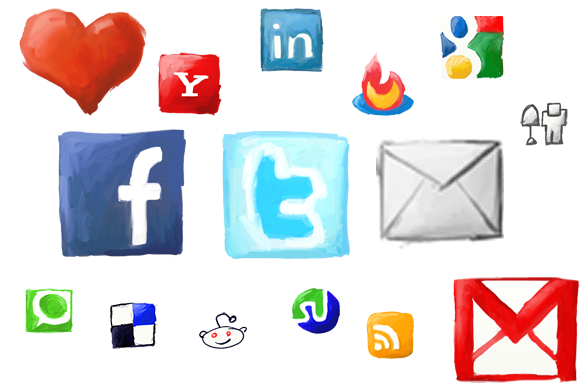 Find us on Facebook or Follow us on Twitter for even more specials, news and events. Why should you choose Bradley’s? 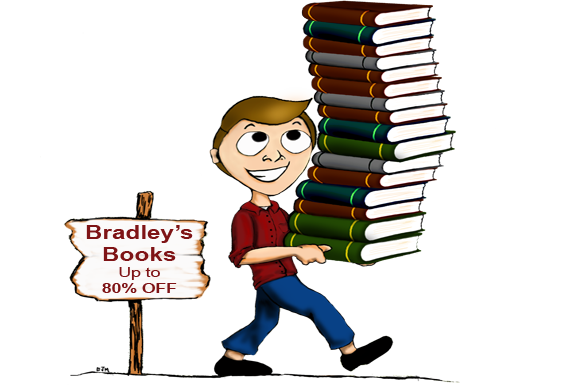 Bradley’s Book Outlet has been in business for 20 years selling discounted books, overstock items and best sellers. Stop by our stores in Western Pennsylvania for your bestsellers and bargains. Visit our wholesale web site for even bigger savings. Our friendly and helpful staff can help you find that bestsellers you’ve been searching for or our staff can suggest books for your vacation. We announce specials and events so be sure to like us on Facebook for additional bargains! Visit our convenient locations in Western Pennsylvania for bargains, best sellers, discounts and more on your favorite authors. Check out our boards on Pinterest for your favorite authors, quotes, new releases, events and sales.